Gardena is known for its garden tools. 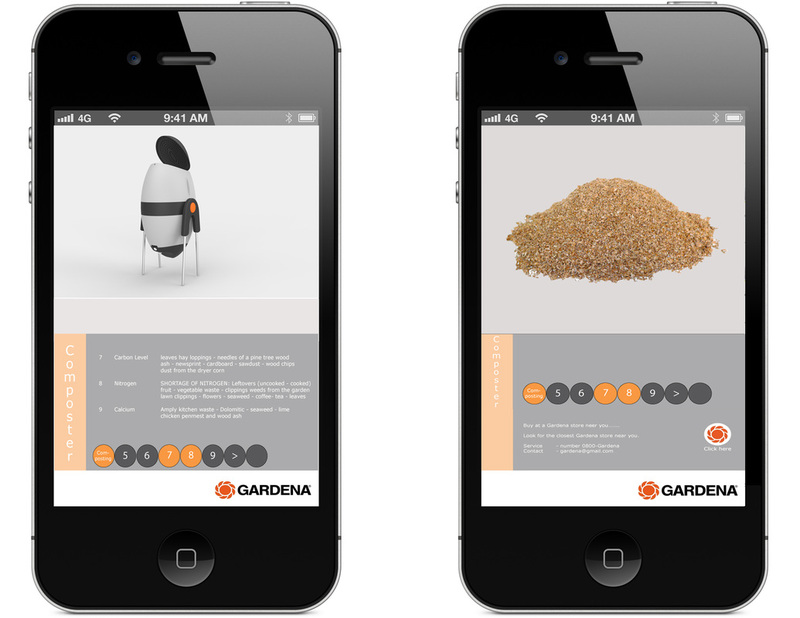 Together with the DAE we worked on concepts for Gardena in the future. Thinking of new Garden gadgets that will be in the near future. 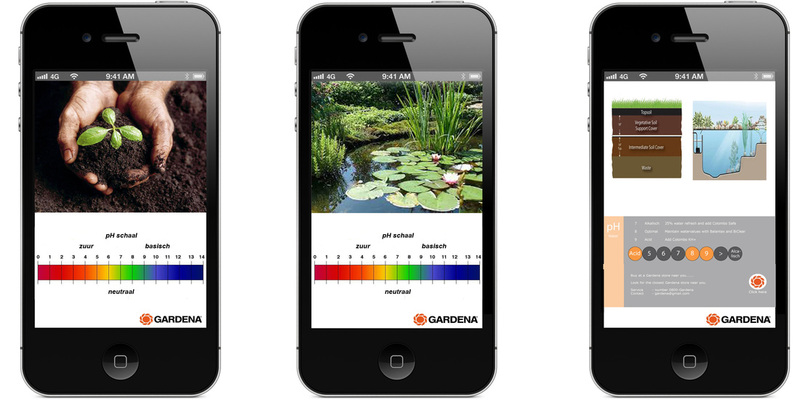 Checking your garden by using the Gardena app and the Gardena Thermo tool you can easily check the soil and water in your garden for nutrience levels.